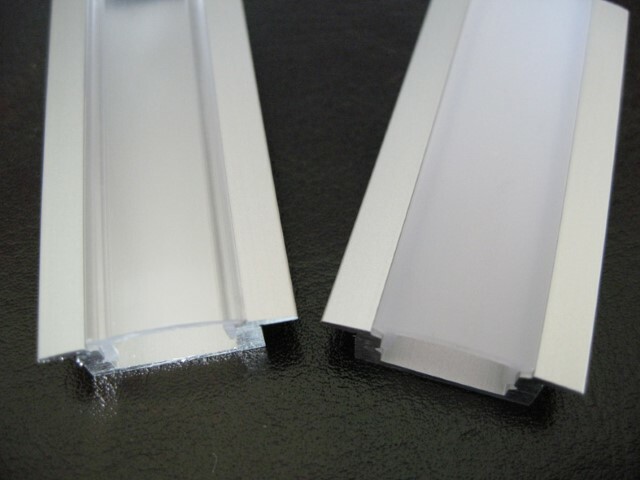 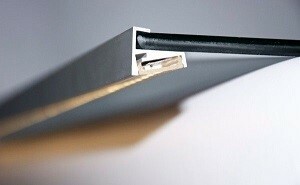 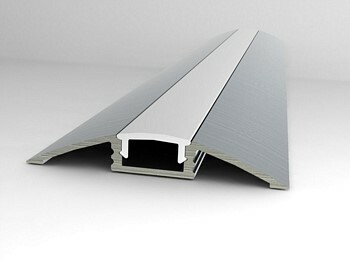 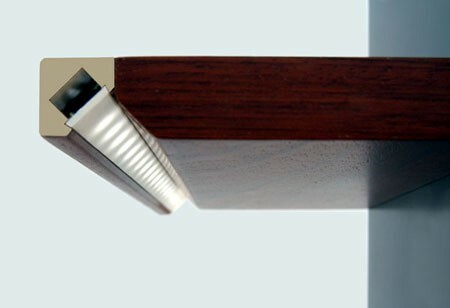 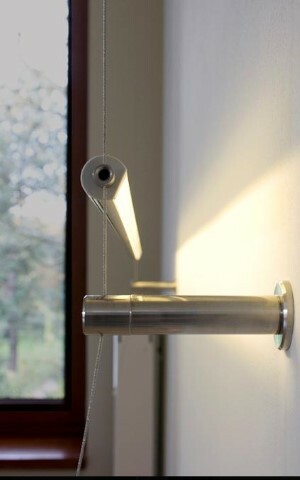 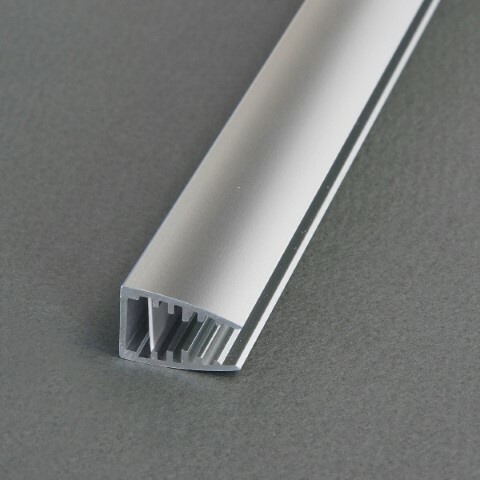 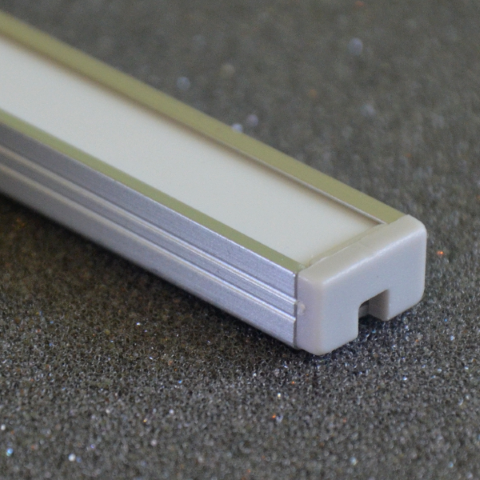 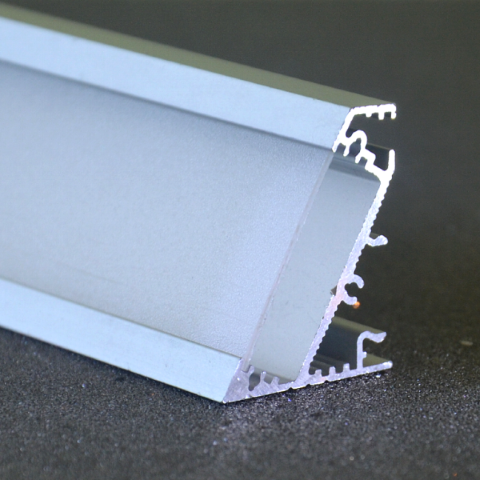 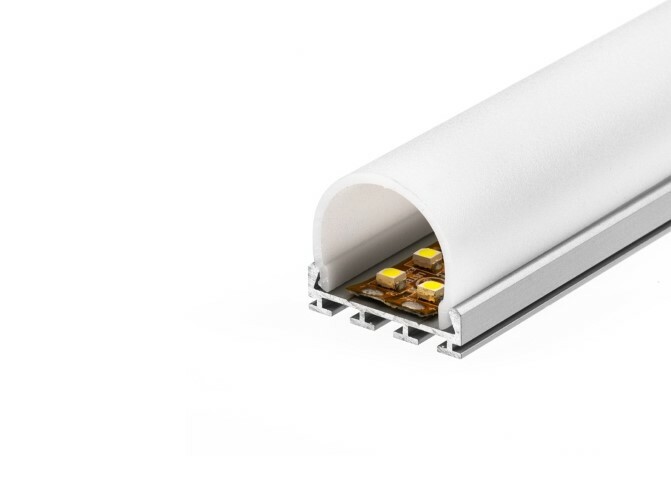 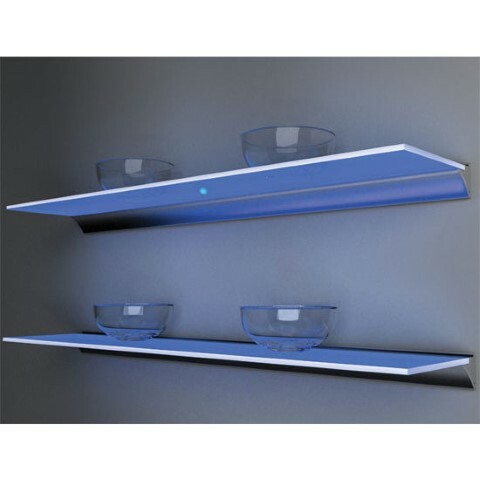 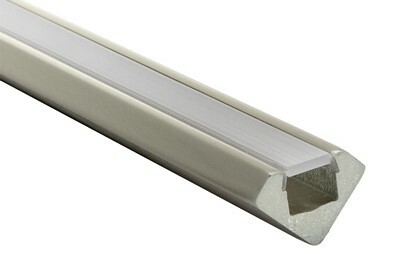 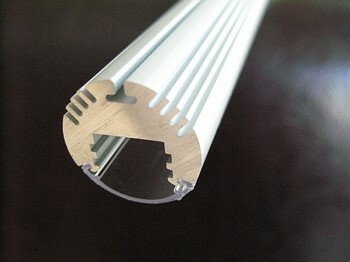 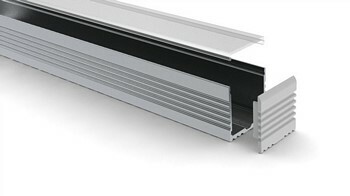 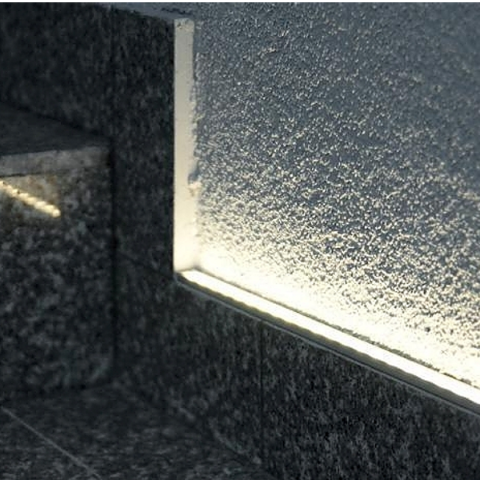 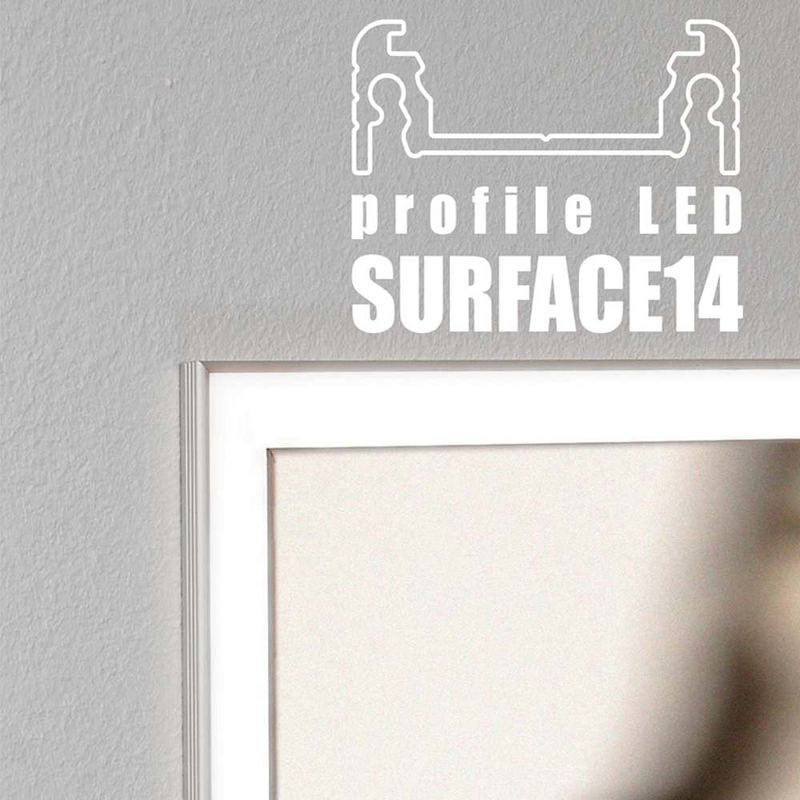 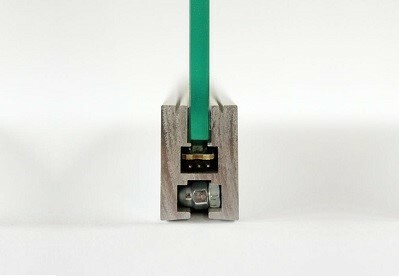 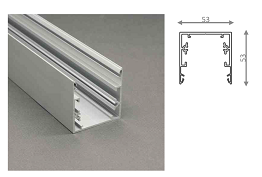 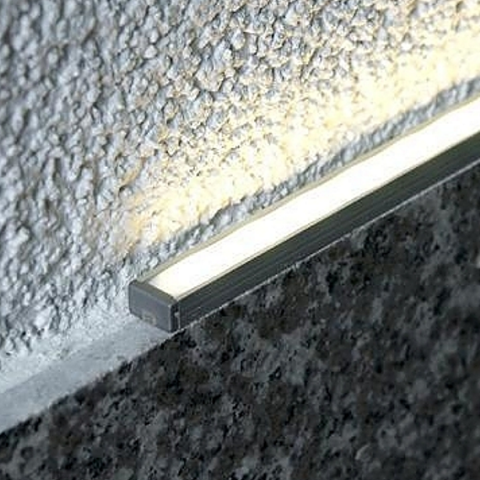 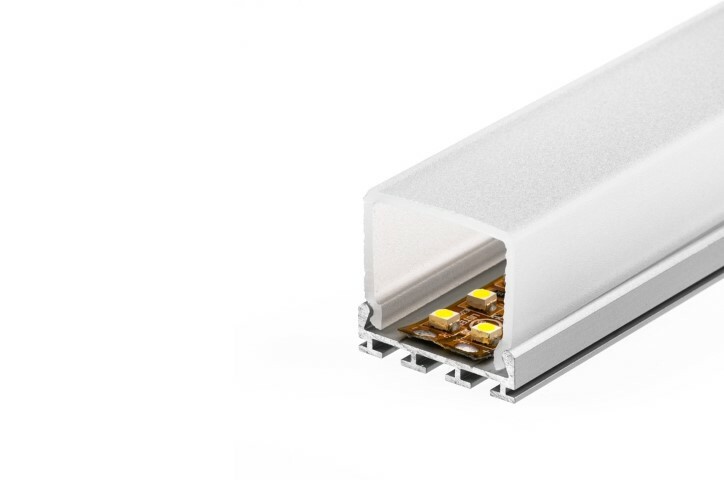 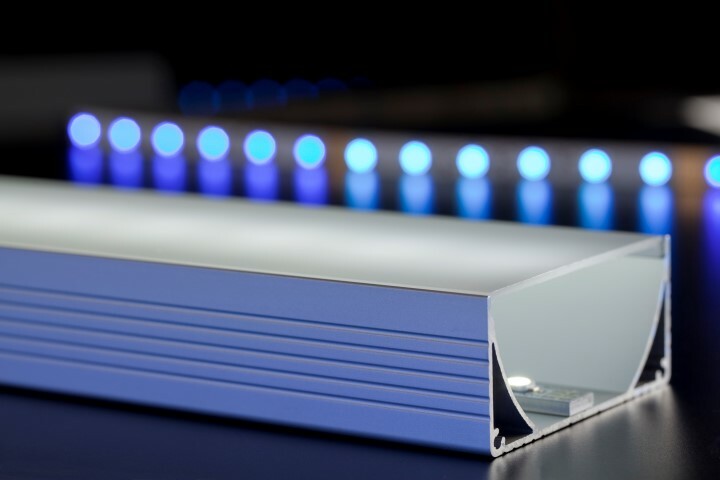 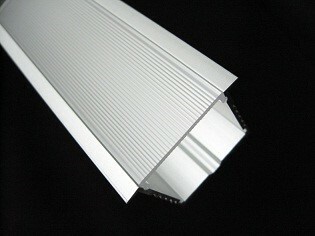 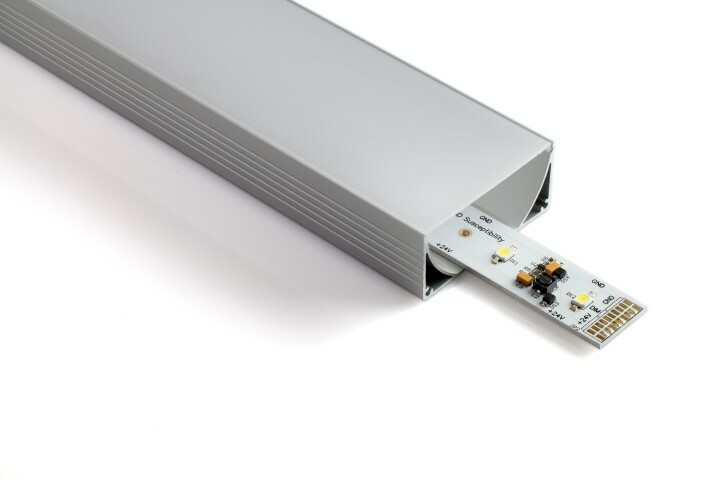 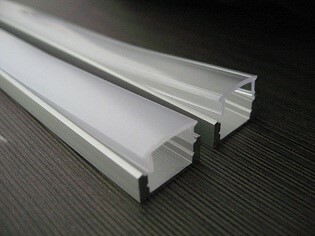 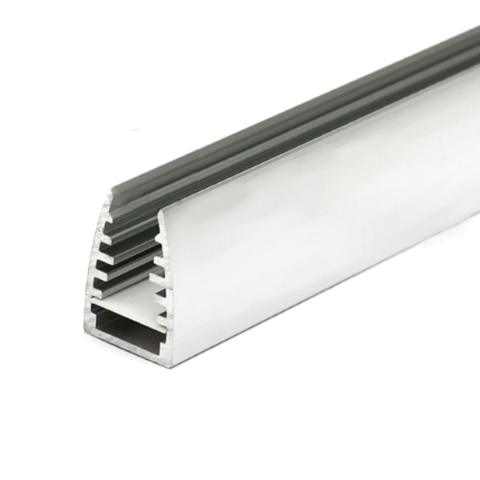 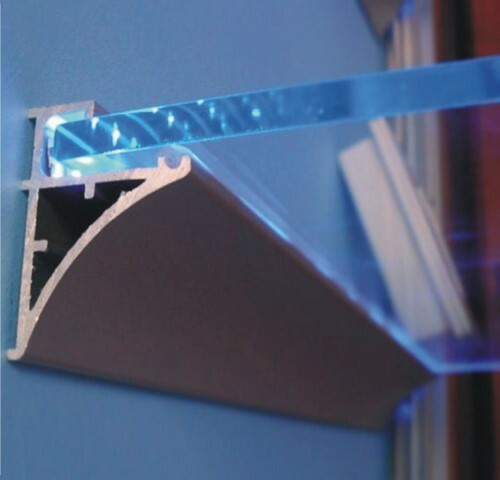 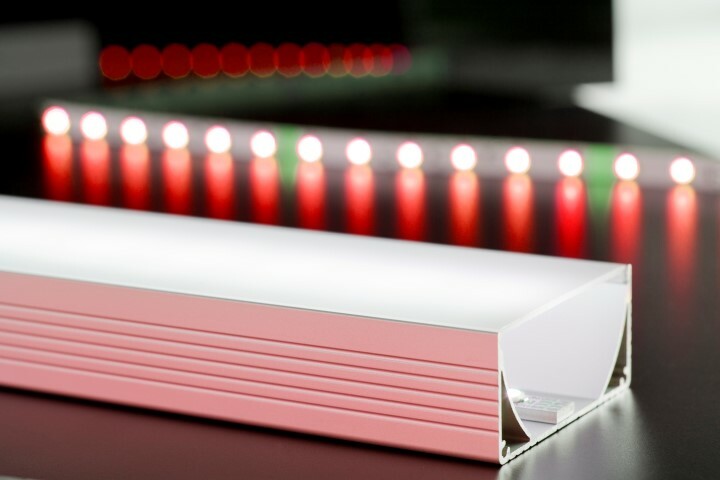 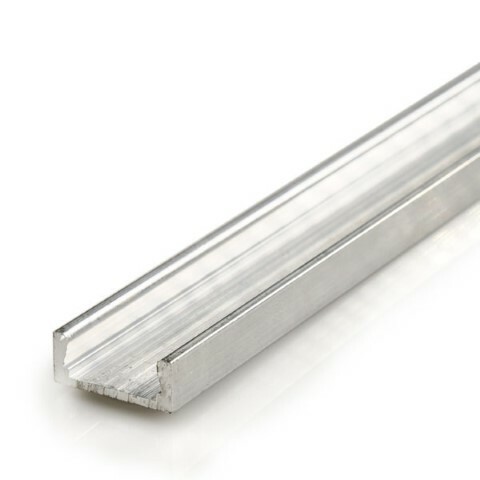 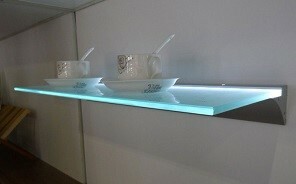 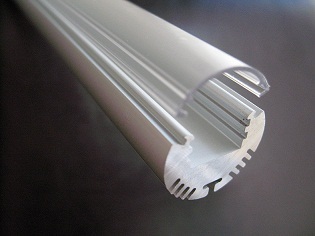 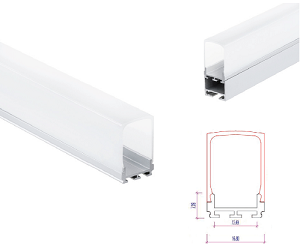 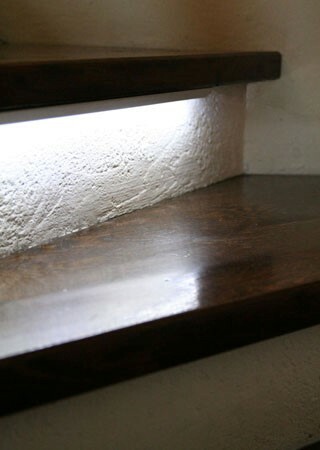 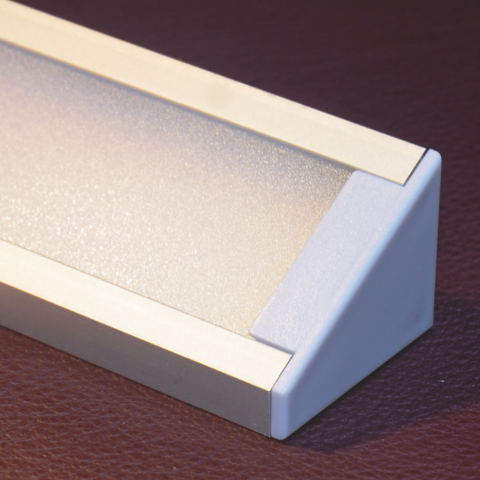 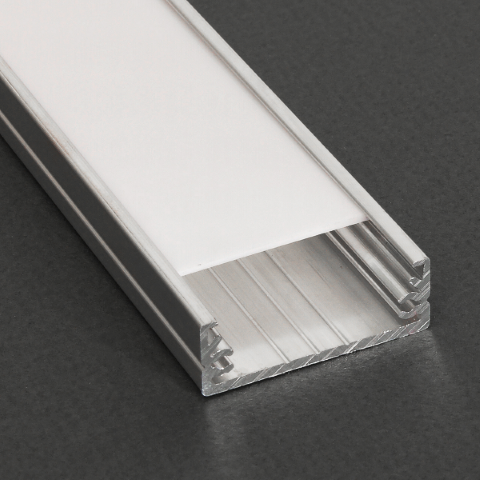 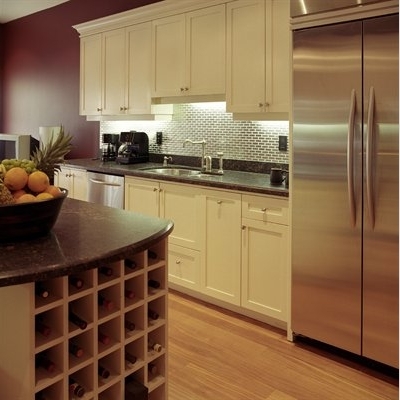 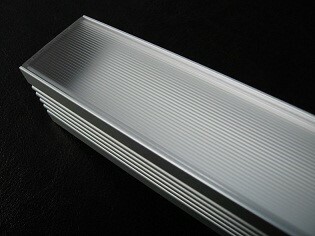 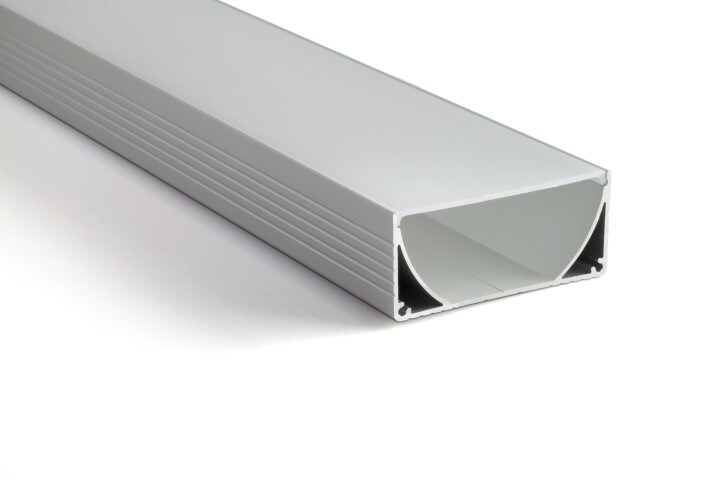 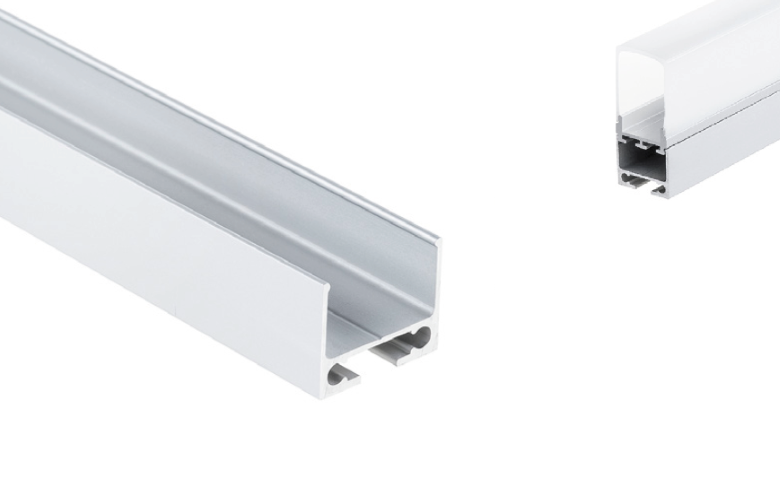 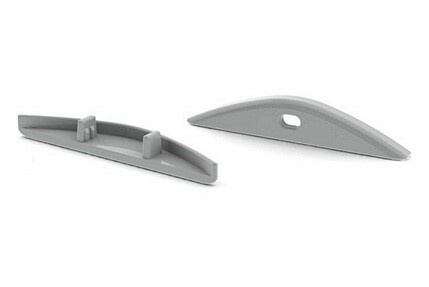 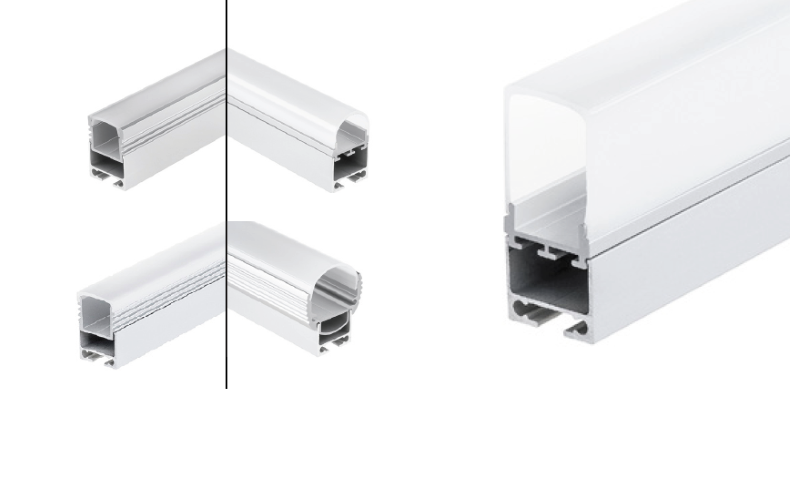 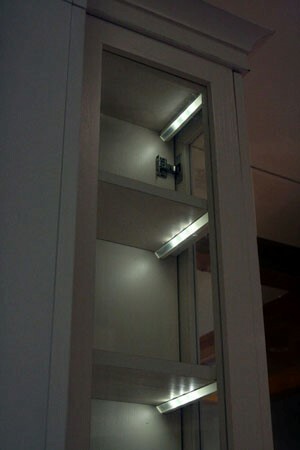 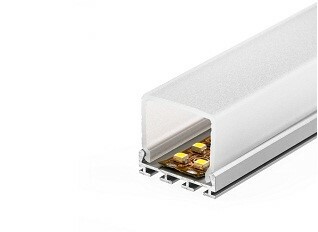 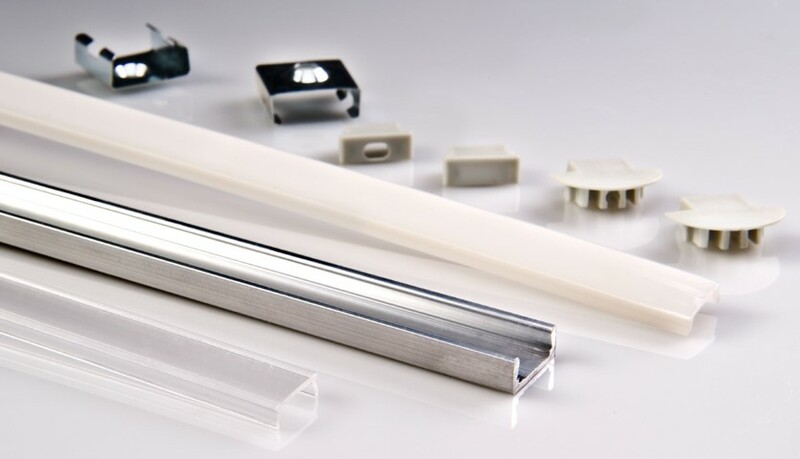 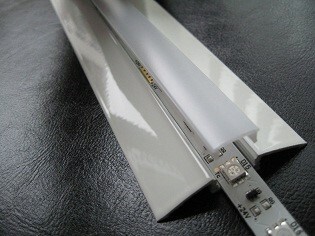 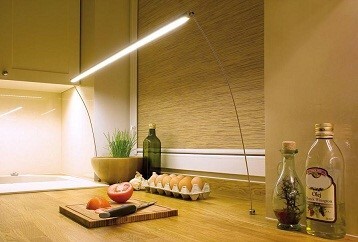 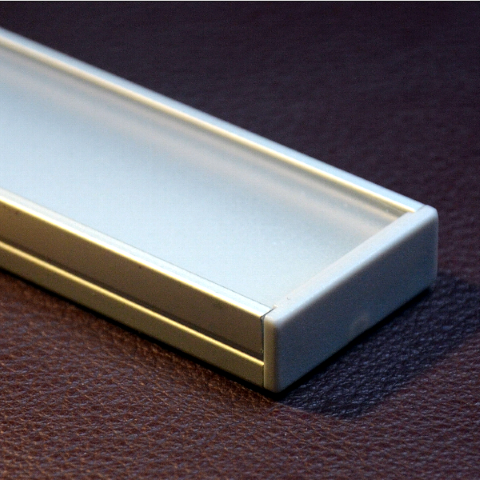 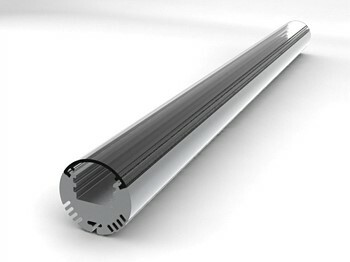 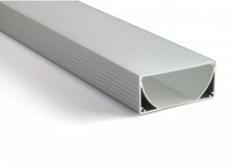 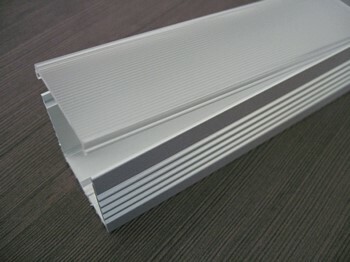 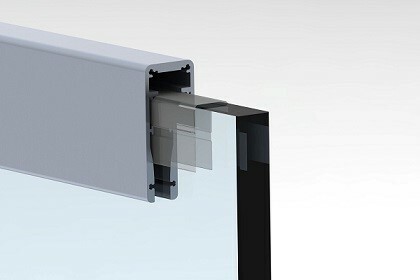 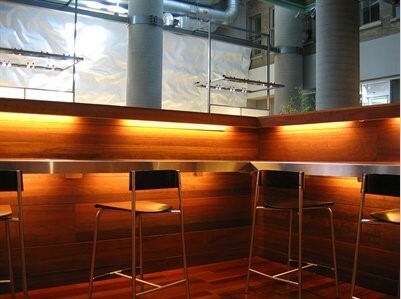 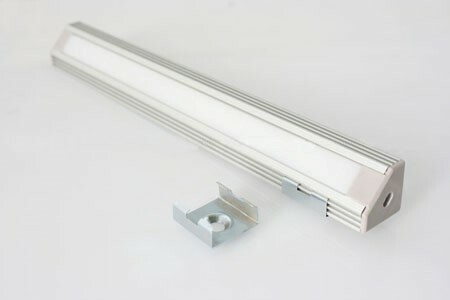 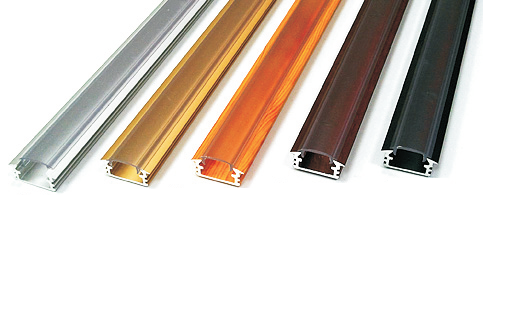 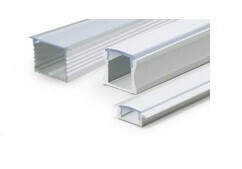 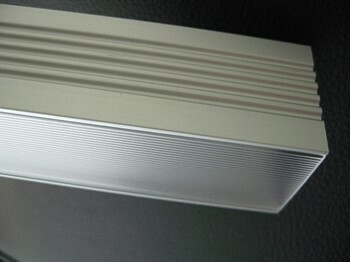 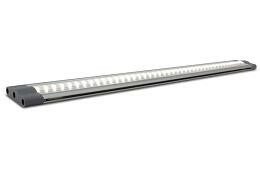 Saveware has a very large assortment of different aluminum LED profiles in stock. 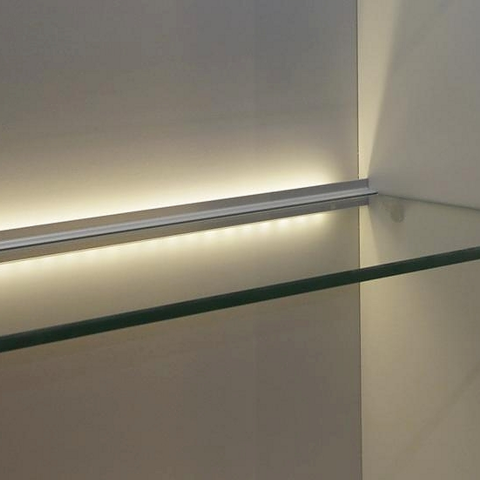 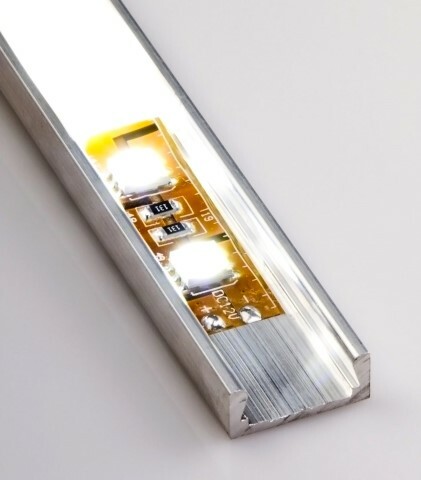 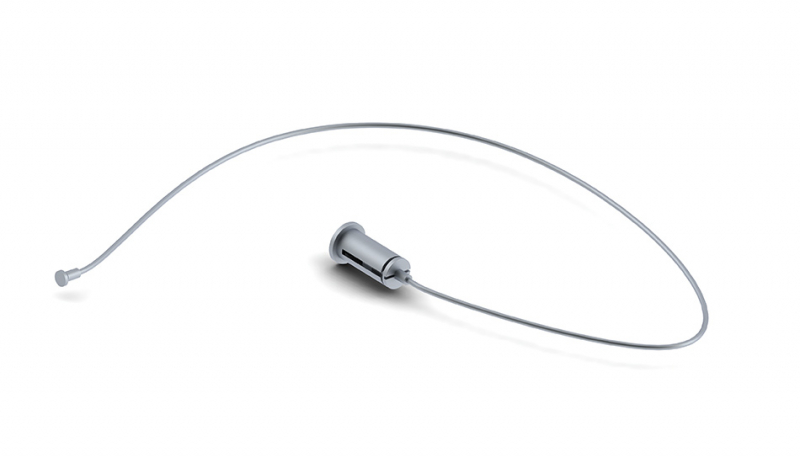 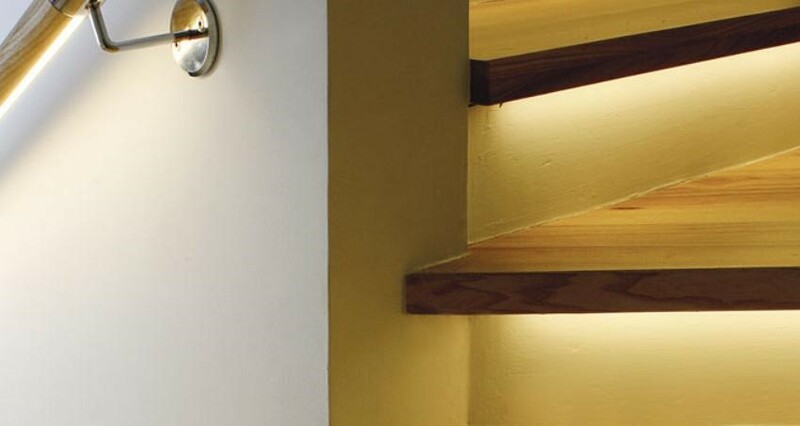 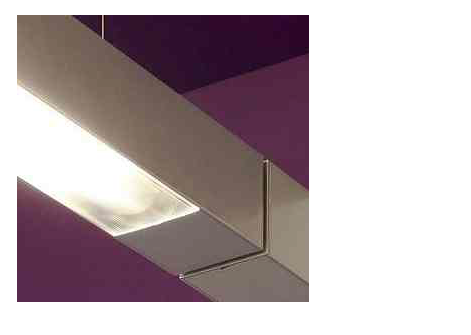 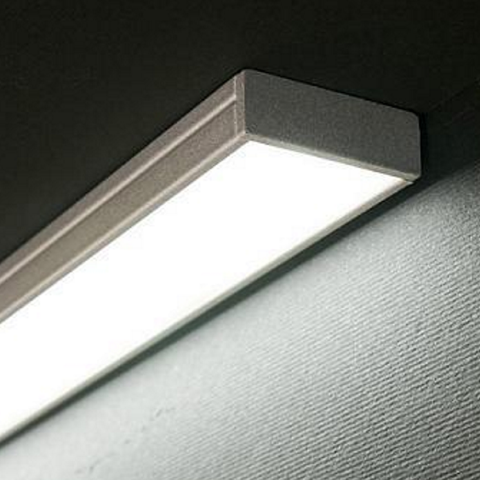 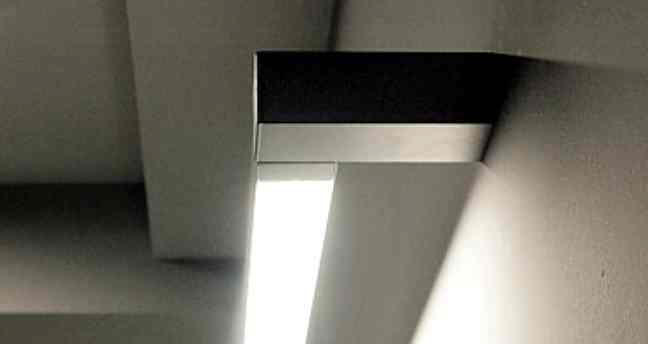 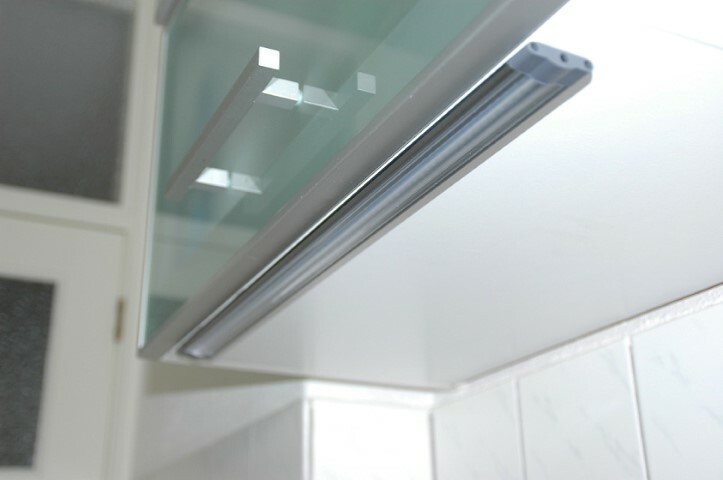 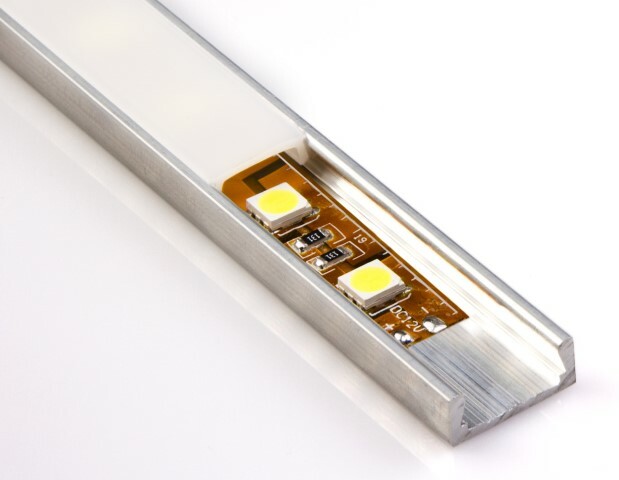 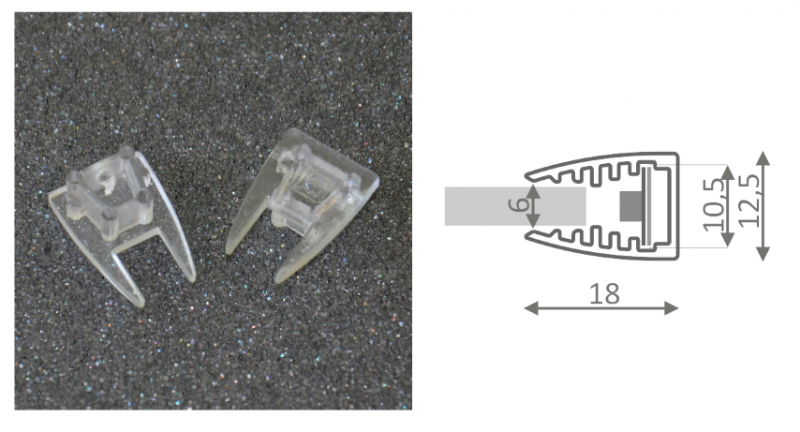 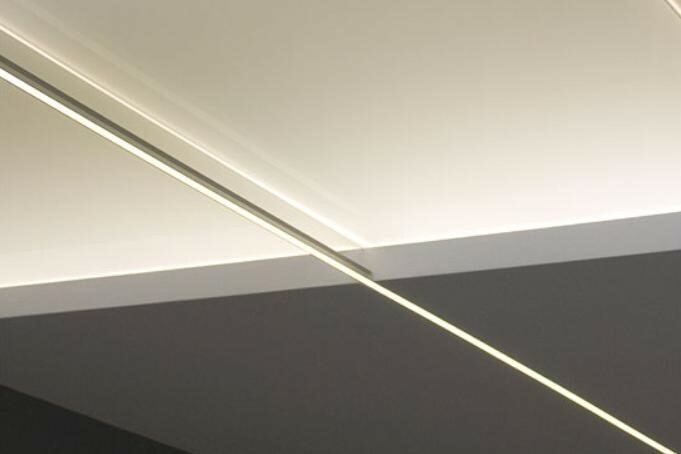 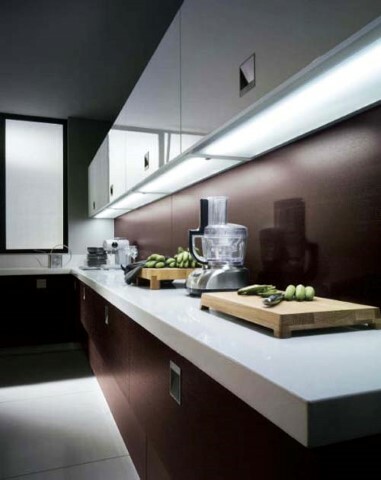 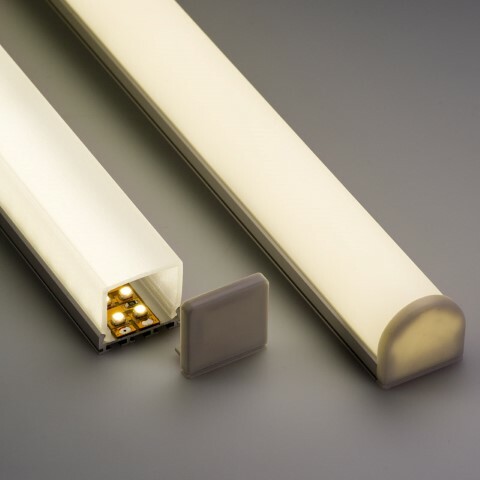 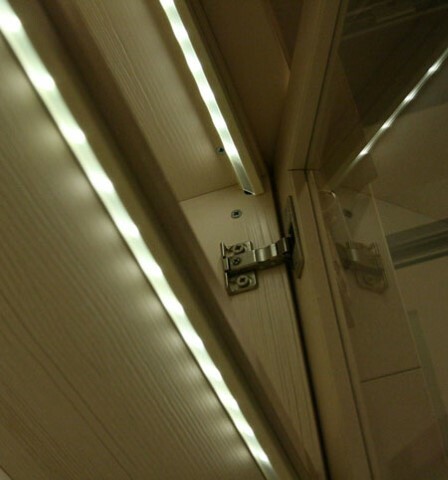 In order to offer you as large a range as possible at competitive prices, we also have a limited number of LED profiles that are only delivered on order or can only be picked up at our store. 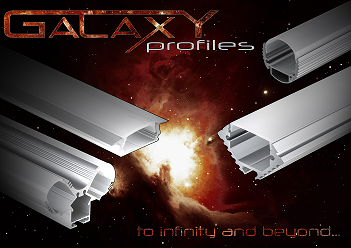 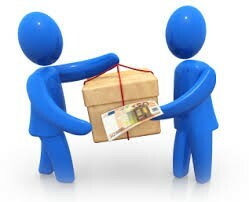 We are also unique because we can have profiles delivered up to 6 meters. 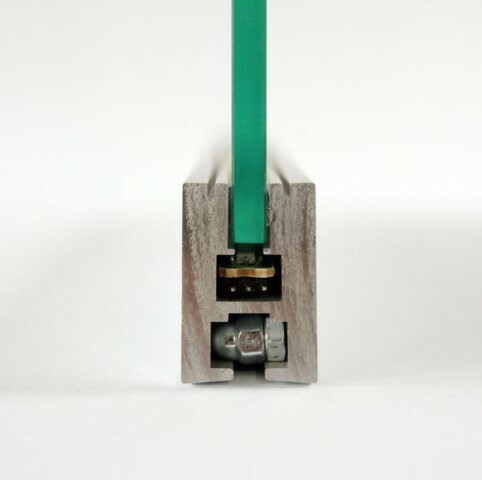 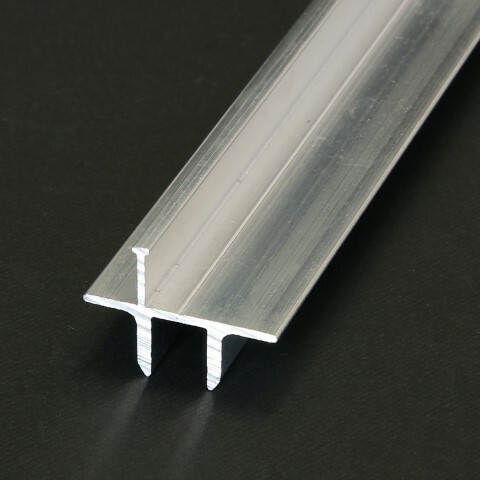 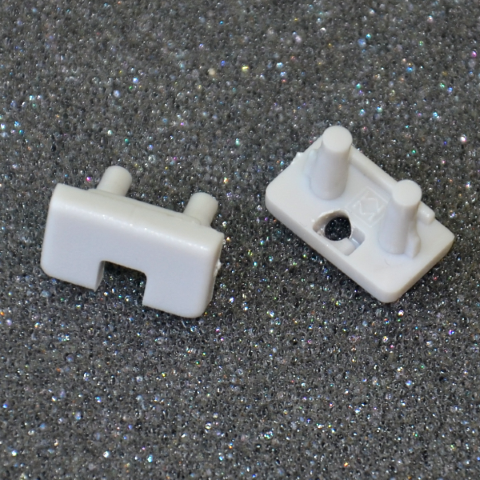 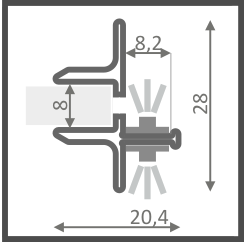 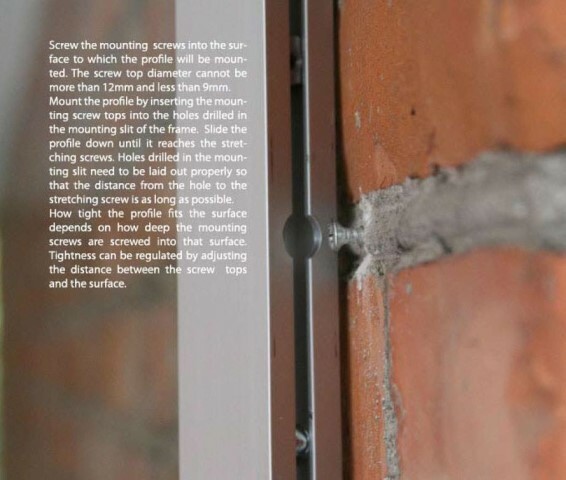 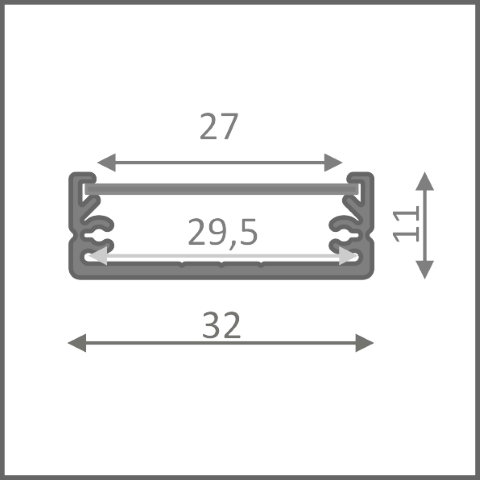 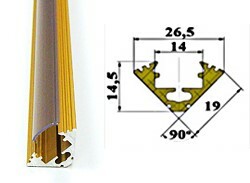 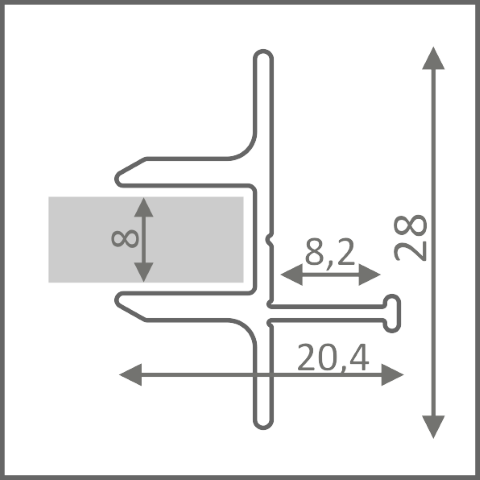 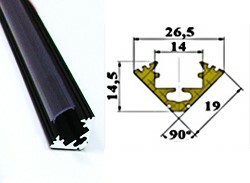 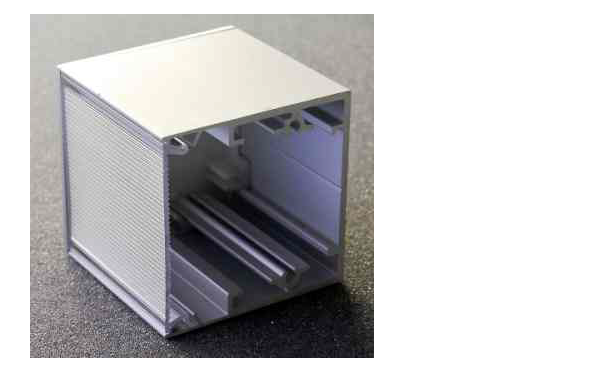 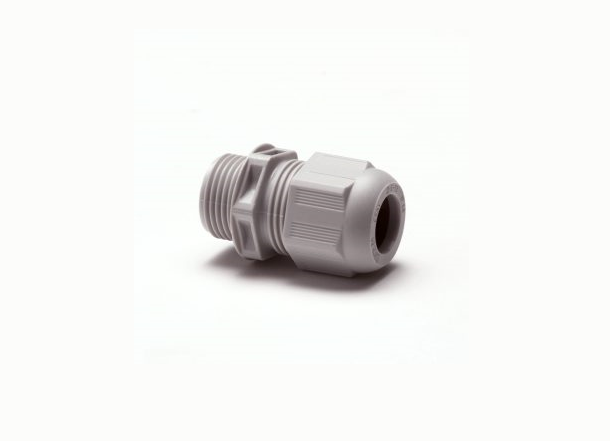 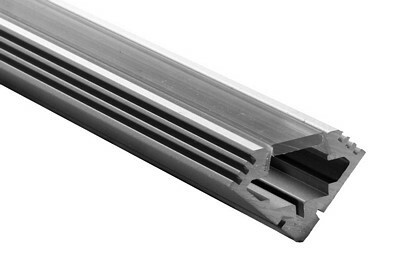 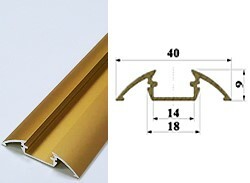 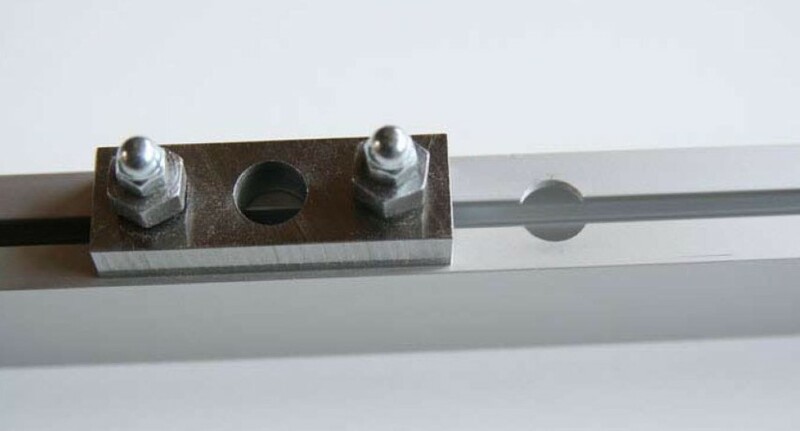 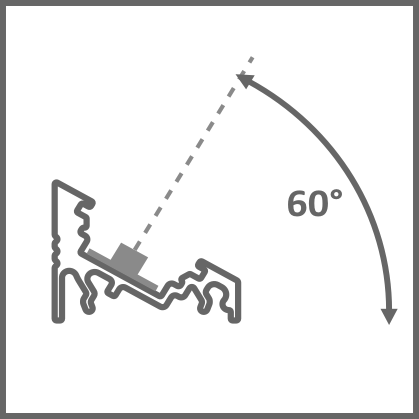 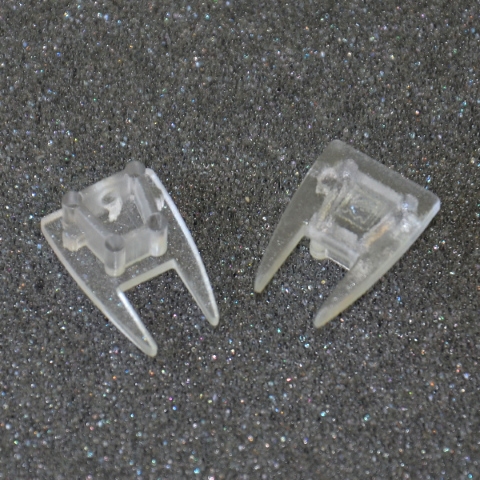 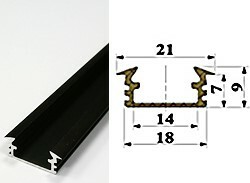 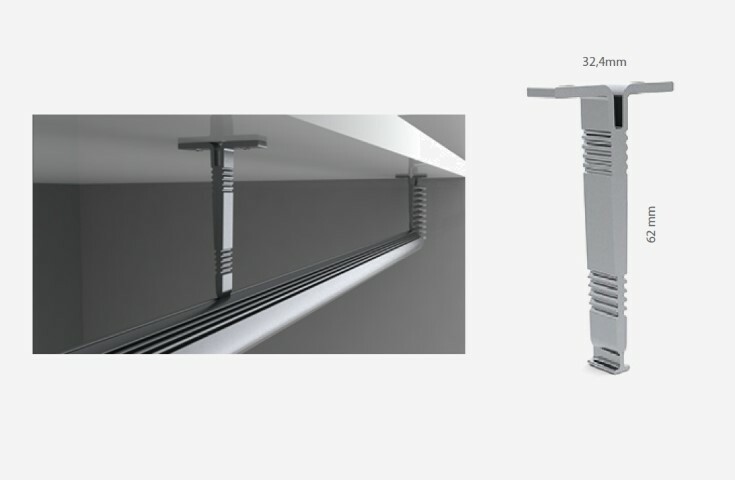 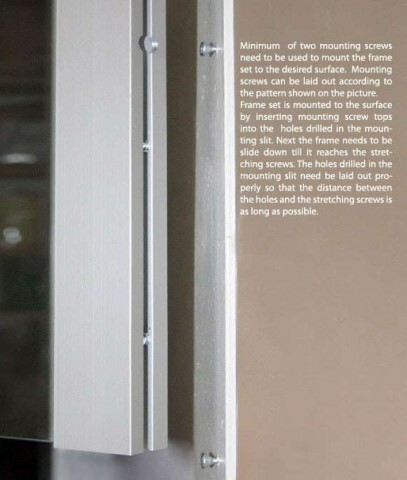 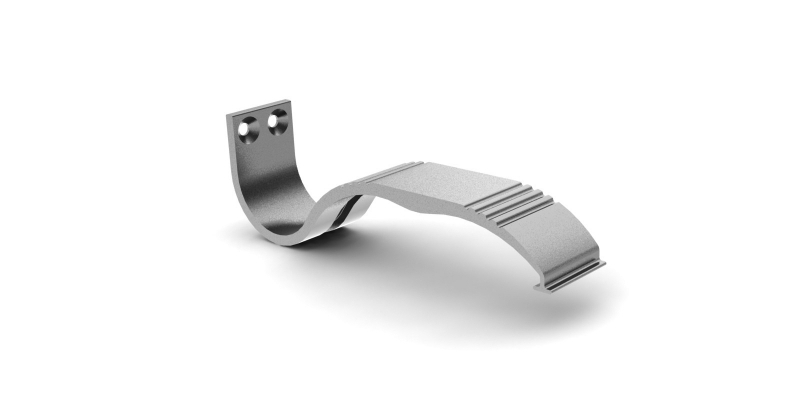 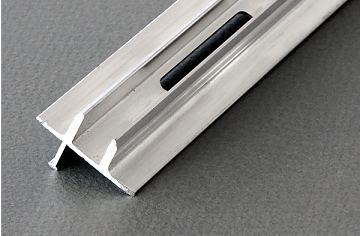 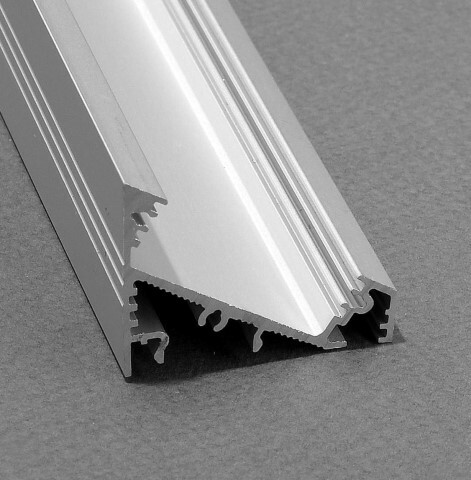 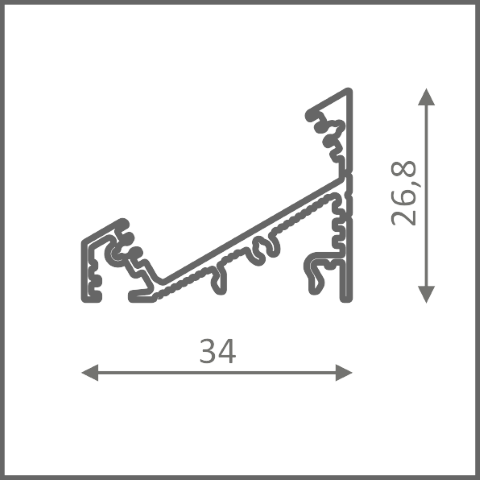 When ordering custom or length profiles, the delivery time can be up to approximately 3 to 7 days (and these will sometimes be delivered directly from the factory).